Learn what sets Heart & Oak Therapy apart from Victoria's other counselling services. See how Laura Brown & Will Bratt's unique approach can make all the difference. When you're struggling, you want help from someone you connect with - a therapist who gets you! You also need a therapist whose approach and skills get to the heart of your problems. Our unique approach takes you out of your head and into the world you live in, helping you get more from your valuable time, effort, and money. Traditional mainstream therapists focus on determining what is wrong with you in an attempt to resolve your problems. This involves assessing the way you think and feel, and framing your thoughts and feelings as symptoms of disorders. This tired, old approach treats you as though your problems exist only in your head, and that the cure lies in simply thinking or feeling differently. Let's face it: If it was that easy, you wouldn't be here right now. The reality is, your life is made up of more than just thoughts, feelings, and behaviours. You are a complex social being, linked to other people, family, community, and society at large. By ignoring this, traditional mainstream therapists can fail to help you understand the full context around your problems. These outdated approaches make real longterm change difficult to achieve. At Heart & Oak Therapy, we take pride in using progressive approaches to counselling. We believe in looking beyond the surface of your problems, exploring all facets of your life, including how you relate to the world and how the world relates to you. Our approach helps you make sense of your struggles and concerns, and realize tangible solutions. By taking a careful look at the rich context that makes up your life, we help you recognize your strengths and capacity to overcome adversity. This fuller perspective makes space for you to see new possibilities and create change for good! 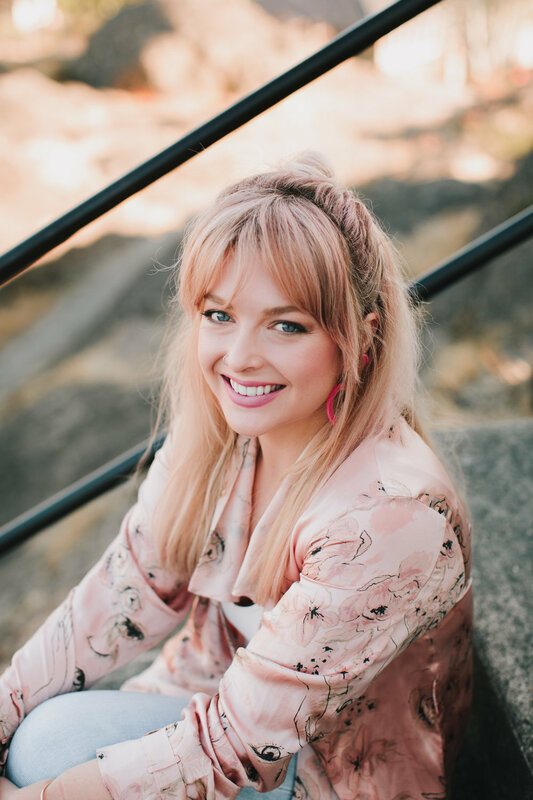 Laura Brown takes a lighthearted approach to helping you create lasting change in your life and relationships - with both loved ones and your body. Will Bratt is a dynamic counsellor with an interest in helping people heal from negative experiences. Will specializes in therapy for trauma, violence and abuse, and anxiety. Another shortcoming of mainstream therapies is that they fail to address important social issues that may contribute to your struggles. Progressive therapists and activists have shown us that inequalities and injustices in our social world can have a direct relationship with your personal suffering. Approaches that focus only on thoughts, feelings, and behaviours can leave you feeling alone and ashamed when your pain is in response to real experiences of harm and injustice. As passionate therapists, we are dedicated to promoting healing beyond the individual level. We help you recognize connections between the problems you experience and issues that exist within society. Acknowledging the relationship between your struggles and social injustice helps you feel validated and is essential to addressing problems at their source. Our approach connects your personal therapy to the bigger process of positive social change.